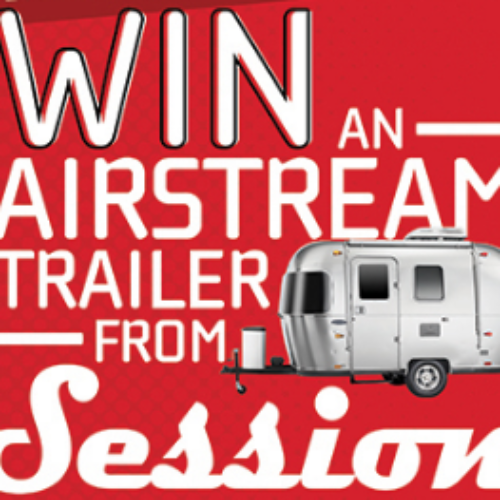 You can enter the Hook Up And Go Sweepstakes from Full Sail Brewing Co. for your chance to win an Airstream Sport Travel Trailer valued at $44,900. You must be of legal drinking age to enter. Entry ends September 15, 2017. 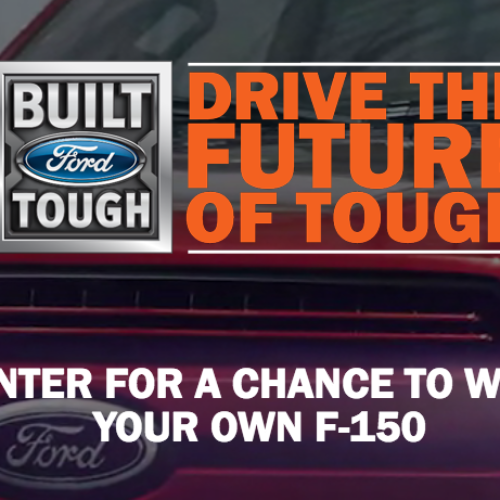 You can enter the F150 Drive Tour Sweepstakes from Ford Motor Co. for your chance to win a 2018 Ford F-150 of your choice valued up to $55,000. Do you want a Lariat, King Ranch or Raptor? You decide! Entry ends November 19, 2017. 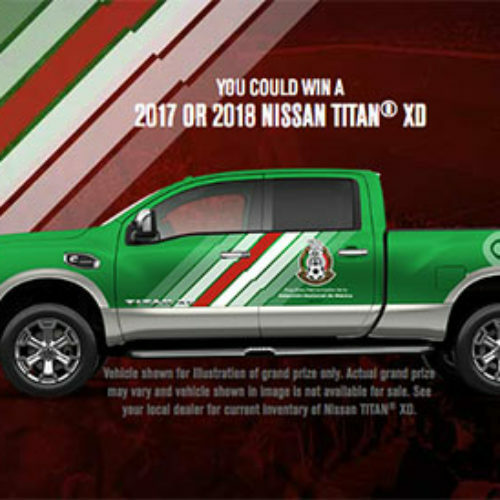 You can enter the MNT Sweepstakes from Nissan for your chance to win a Nissan Titan truck plus $15,000 cash to use for the taxes valued together at $75,000. You also have a chance to win one of ten autographed soccer jerseys or one of ten autographed soccer balls. Entry ends December 31, 2017. 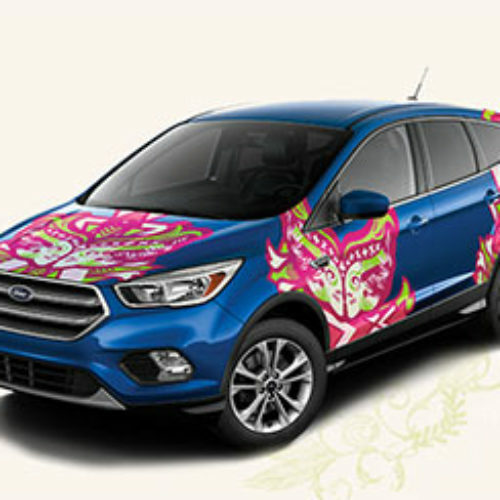 You can enter the Good Day for an Escape Giveaway from Ford Warriors in Pink for your chance to win a 2017 Ford Escape valued around $45,000. Entry ends December 31, 2017. 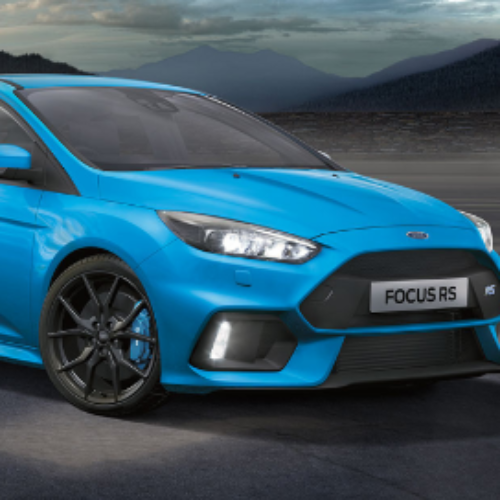 You can enter the What’s Your Focus Sweepstakes from Ford Motor Company for your chance to win a 2017 Ford Focus RS valued at $48,000. Entry ends October 14, 2017. 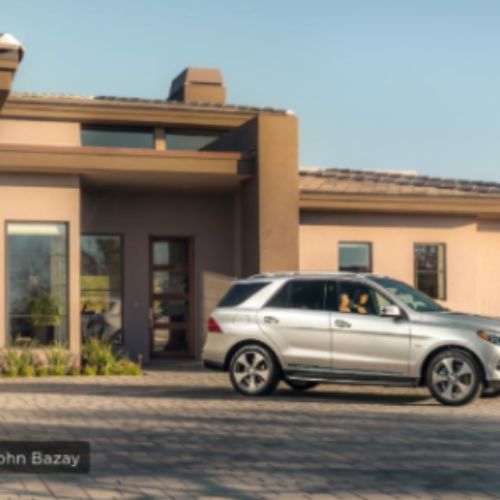 You can enter the Smart Home 2017 Sweepstakes from HGTV for your chance to win the 2017 HGTV Smart Home in Scottsdale, AZ plus a 2017 Mercedes-Benz GLE550e 4Matic plus $100,000 provided by Quicken Loans! 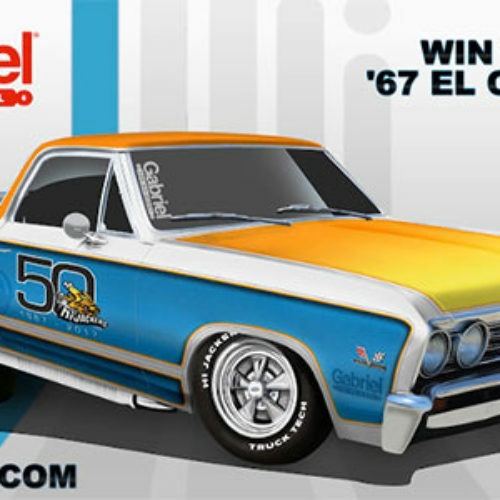 Total prize value is over $1.5 million. Entry ends June 02, 2017. 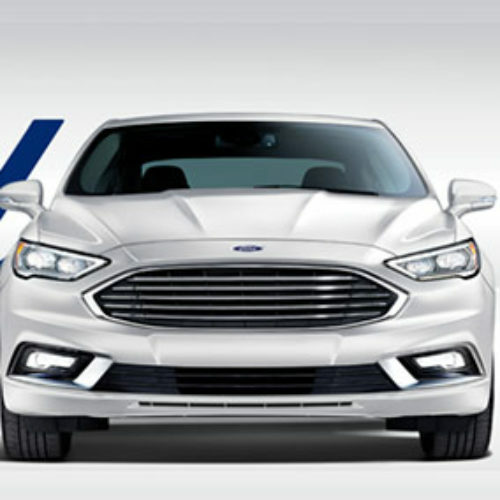 You can enter the 2017 Ford Vehicle Sweepstakes from Ford Motor Company for your chance to win your choice of any 2017 or 2018 Ford model vehicle (excluding commercial vehicles) valued up to $30,000. Entry ends December 15, 2017. 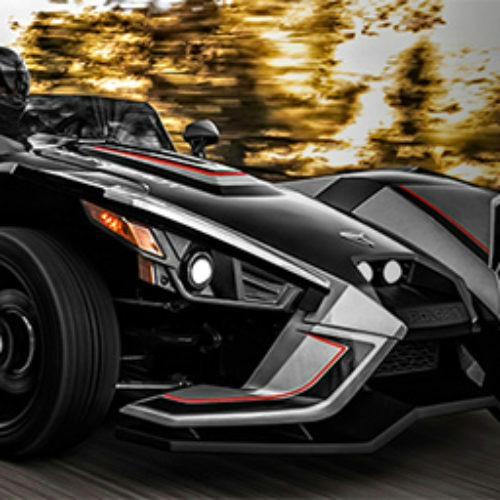 You can enter the Online Sweepstakes Giveaway from Polaris for your chance to win a 2017 Slingshot SLR 3-Wheeled Motorcycle valued over $28,000. Warmer weather is right around the corner, don’t miss your chance to roll into spring in a new Slingshot. Entry ends July 31, 2017. 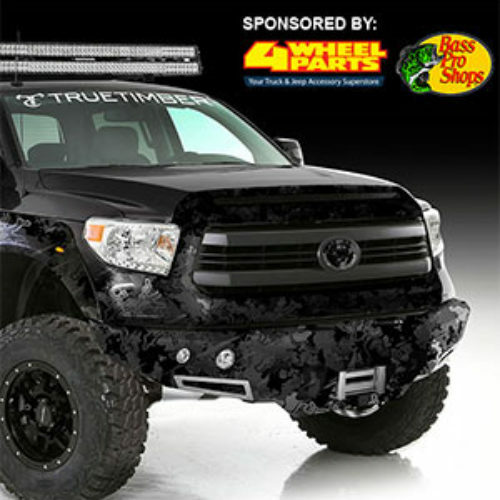 You can enter the Ultimate Sportsman Tundra Giveaway from 4 Wheel Parts and Bass Pro for your chance to win a custom 2017 Toyota Tundra valued at $70,000 and a trip to the 2017 SEMA show in Las Vegas. Entry ends October 01, 2017.